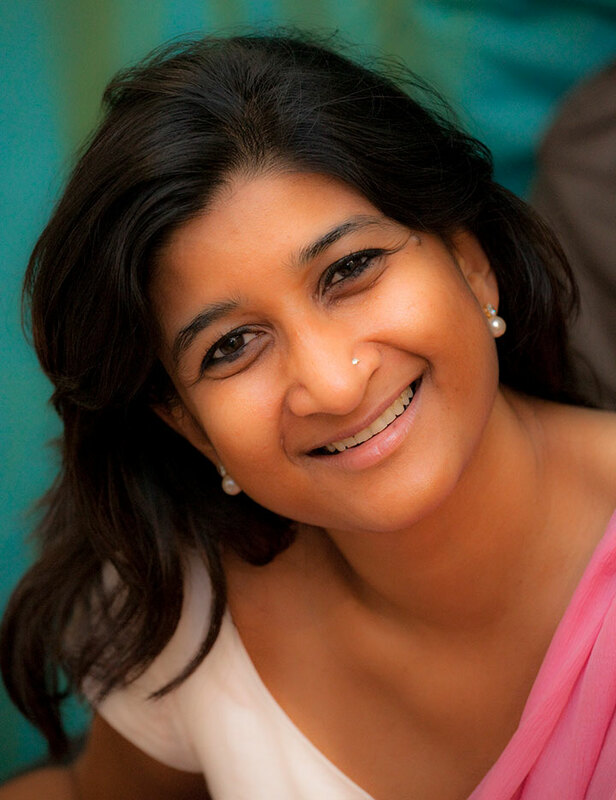 Namita Devidayal, author of “The Music Room: A Memoir,” answers our Book Club readers’ questions. 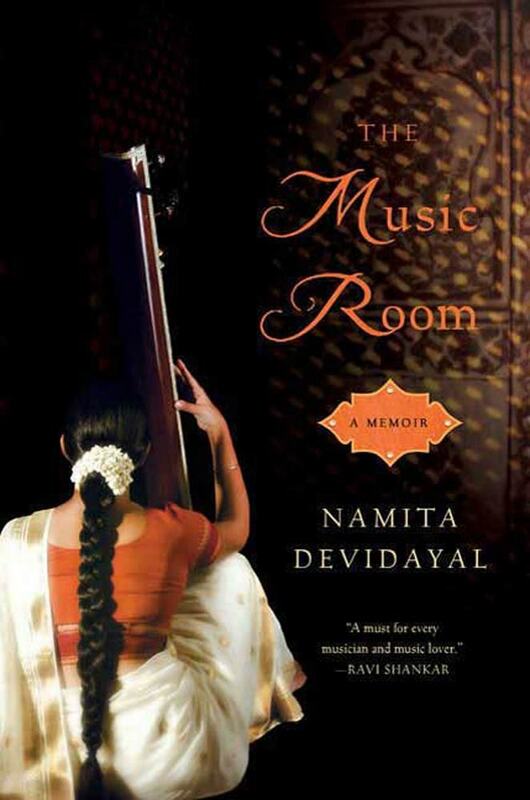 A bestselling literary sensation in India, “The Music Room: A Memoir” recounts the author Namita Devidayal’s personal experience studying with Dhondutai Kulkarni, a music disciple of renowned Indian classical singer Alladiya Khan. It’s a deeply moving meditation on how traditions and life lessons are passed along through generations, the sacrifices made by women through the ages and the power of music. Namita Devidayal is both a journalist with The Times of India and a musician. Her memoir, and its celebration of the relationship between student and teacher, has inspired many readers while introducing them to Indian classical music. Her book was the February selection for our Connect: 21CM Book Club. Now, host Sylvia Yang presents questions to Devidayal posed by our readers.